Museums and the Web 2012 (MW2012) will take place in San Diego, California renowned for its idyllic climate, a dazzling array of world-class family attractions and its 70 miles of pristine beaches. 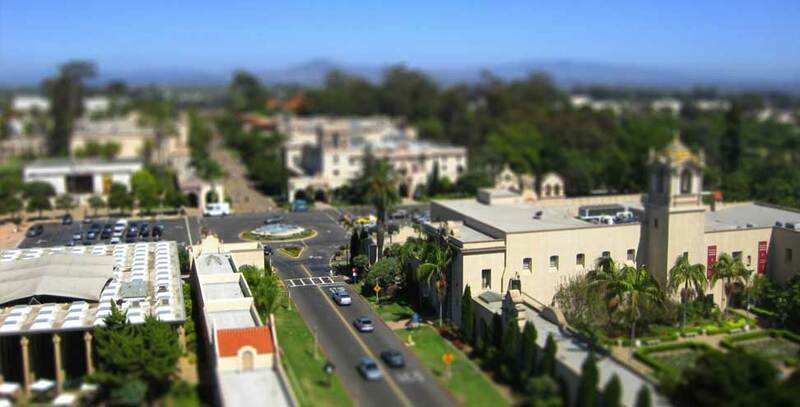 Popular attractions include the Balboa Park with more than 20 museums and attractions including the world-famous San Diego Zoo. Other family attractions include the San Diego Zoo Safari Park, SeaWorld San Diego and LEGOLAND California. 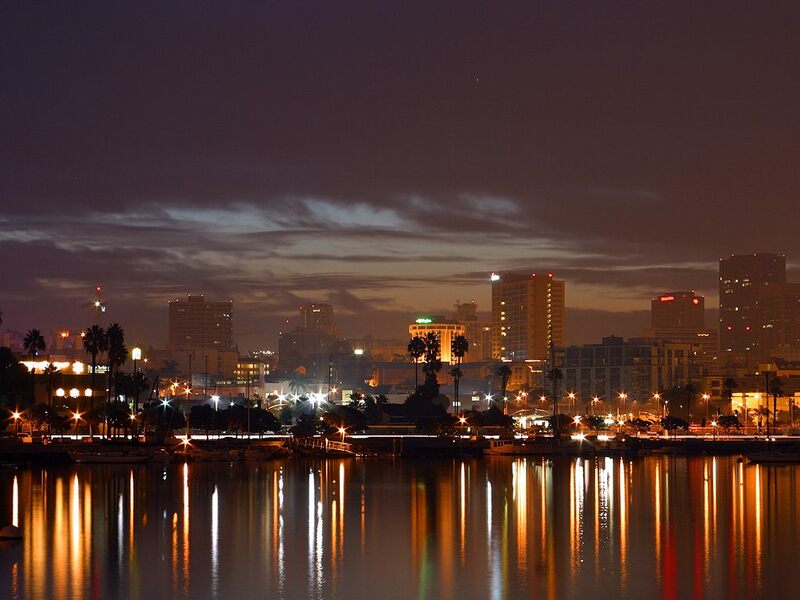 Nestled at the edge of spectacular San Diego Bay, the Sheraton San Diego Hotel & Marina enjoys panoramic views of the bay and the city skyline yet is just 10 minutes from renowned attractions including the San Diego Zoo, Old Town and Balboa Park. MW2012 has negotiated a special rate of $199 [single or double]. The “cut-off date” for accepting reservations into this guest room block is Tuesday, March 20, 2012. Reservation requests received after 5:00 p.m. local time at Hotel on the cut-off date will be accepted at Hotel’s prevailing rate, based on room type availability. San Diego International Airport (SAN) sometimes referred to as Lindbergh Field, is located .7 miles from the Hotel and 3 mi northwest of the central business district of San Diego, California and 20 mi from the Mexico – United States border at Tijuana, Mexico. There are also Airport shuttles to/from the hotel. The New Children's Museum is a dynamic new model of a museum that celebrates children and the arts. The San Diego Opera, is one of the top 10 opera companies in the United States. The LA JOLLA PLAYHOUSE, is a Tony Award-winning professional non-profit theatre, located in the San Diego coastal suburb of La Jolla, California. The San Diego Symphony is a proud Tier One orchestra with 100 years of performance history, the first orchestra in California to reach that landmark. Let us know if we've missed your favourite San Diego attraction. Contact us.